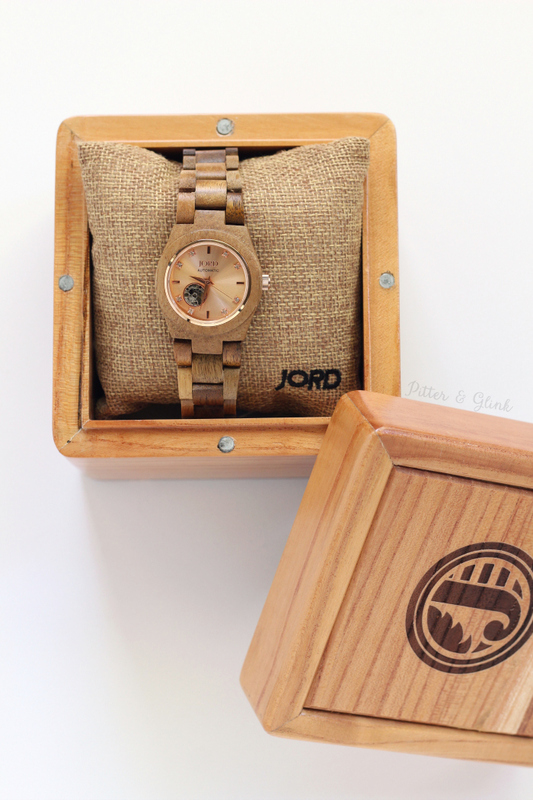 This post was sponsored by JORD Wood Watches and contains affiliate links. Thanks for supporting Pitter & Glink! Hey, y'all! 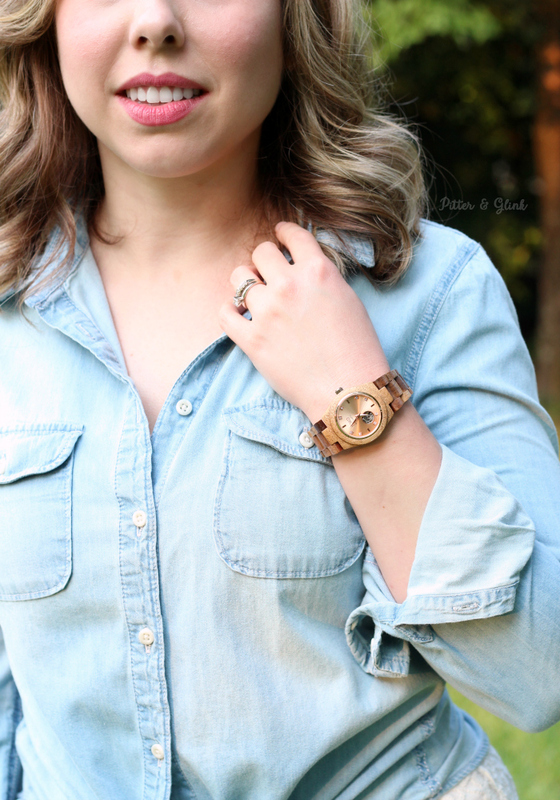 I am so excited about today's post because I get to share my favorite new accessory with you: my Cora Koa & Rose Gold Watch from JORD Wood Watches. If you follow me on Twitter or Instagram, it's probably glaringly obvious that I adore all things girly. I'm not a fashionista by any means, but I am a sucker for a cute outfit and beautiful accessories. 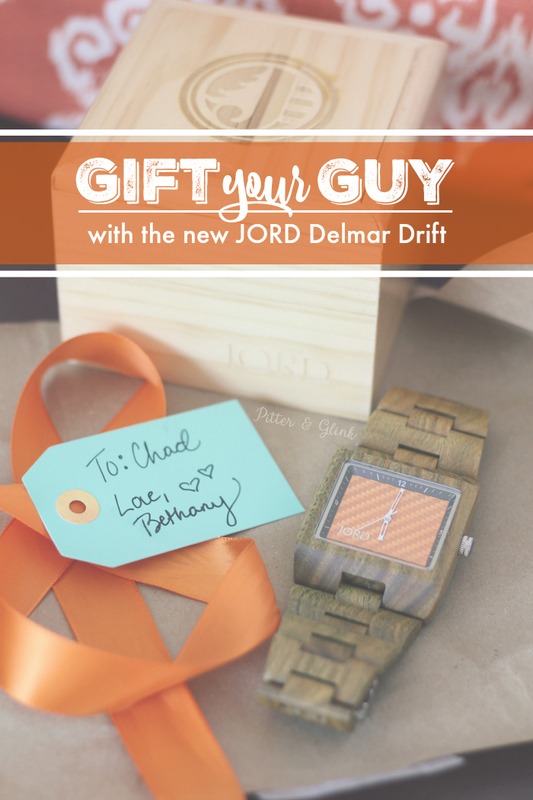 If you've followed my blog for a while, you know that my husband has two JORD wood watches that he loves, so when JORD contacted me about reviewing one of their watches, I was thrilled to finally be getting my very own unique watch. And, y'all, after having my watch for a couple of weeks, I can honestly say that I love it! 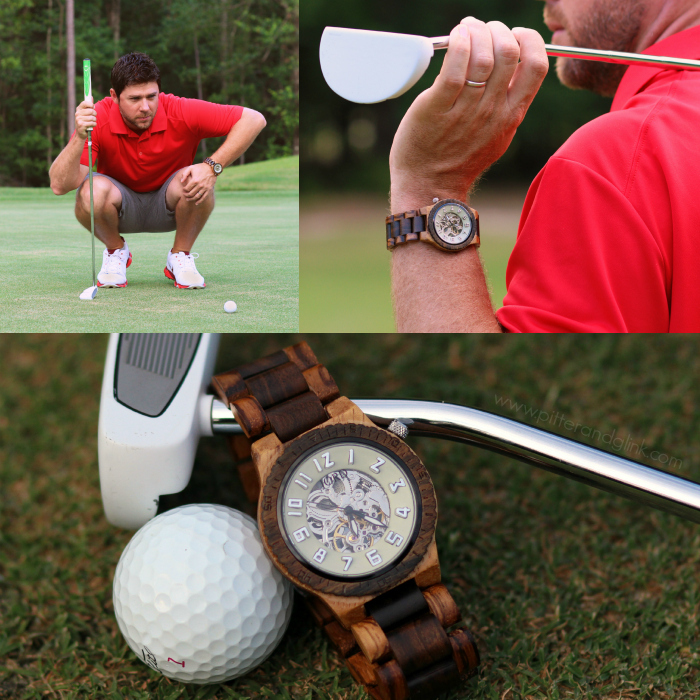 I know that a watch made of wood may sound like a novel idea, and you may wonder how to wear something so unique, so today's post is for you. I'm showing you how to wear a wood wrist watch, and later in the post I'm sharing how you can enter to win a $100 e-gift code to JORD Wood Watches! Normally when I go places on the weekends or in the afternoon, I want to feel pretty but comfortable, so my go-to outfit is a cute top paired with my favorite stretchy jeans. 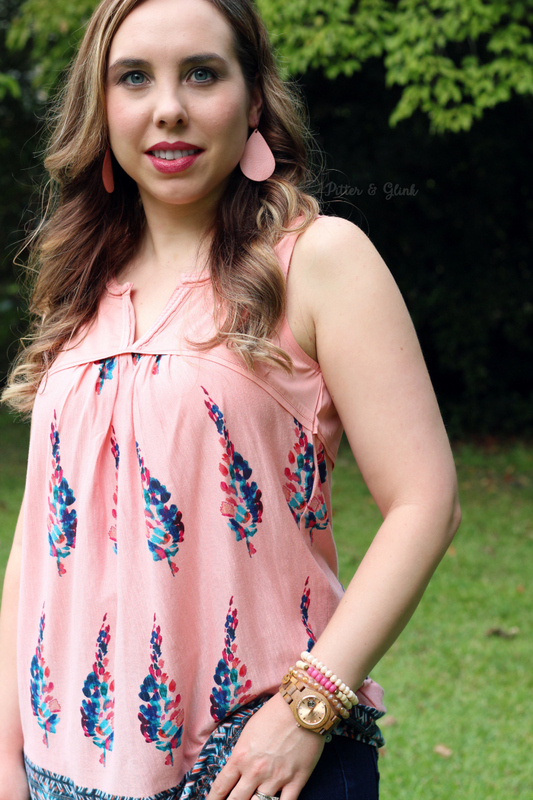 My current favorite top is this pink sleeveless shirt that I got super inexpensively. 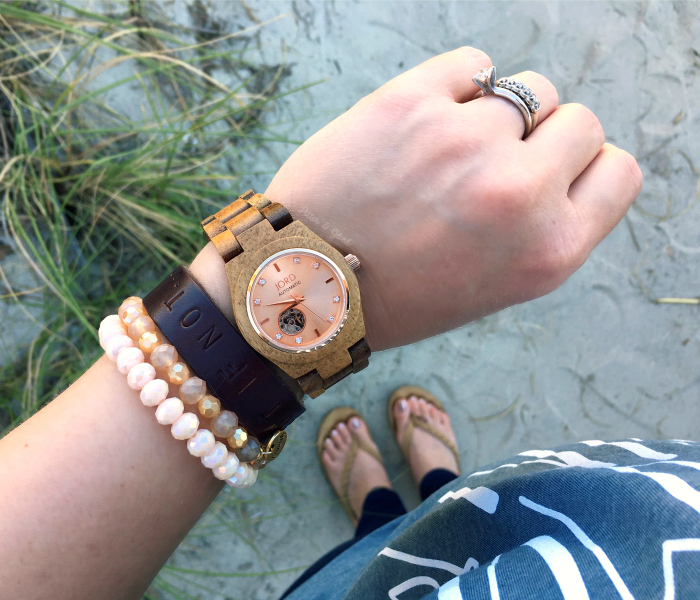 When I wear it, I accessorize with a pair of statement earrings and my new Cora Koa watch, which goes perfectly with a beaded bracelet stack. I just adore the way the light hits the rose gold face of the watch and reflects on the Swarovski crystals! 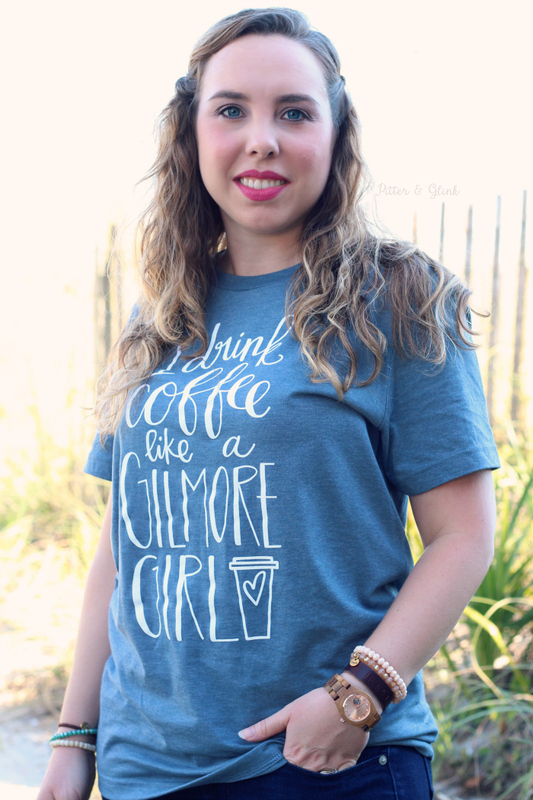 Even though I do love a cute top, lately I've been crushing on fun graphic tees too, and my new cool watch goes just as well with a tee as it does with a dressier outfit. 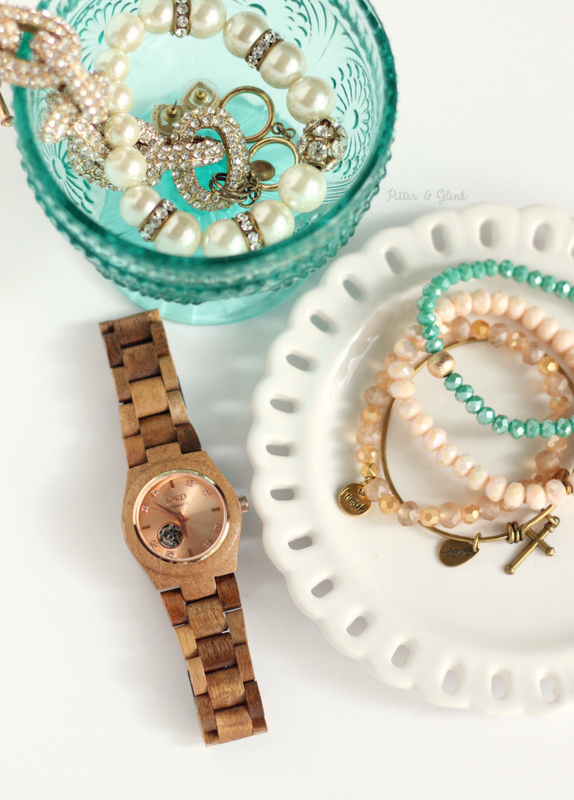 By simply switching up my bracelets just a little, I can get a more casual look. I love how the watch looks paired with my leather bracelet. Some days I want to feel super girly, and jeans and a t-shirt just won't cut it. On those days, I wear a dress or skirt, and, of course, my new watch can be dressy too. How fun is it paired with this masculine chambray shirt and super-girly lacy maxi skirt?! For this look, I thought the watch worn alone was perfection! And don't worry if your rings are silver or white gold. 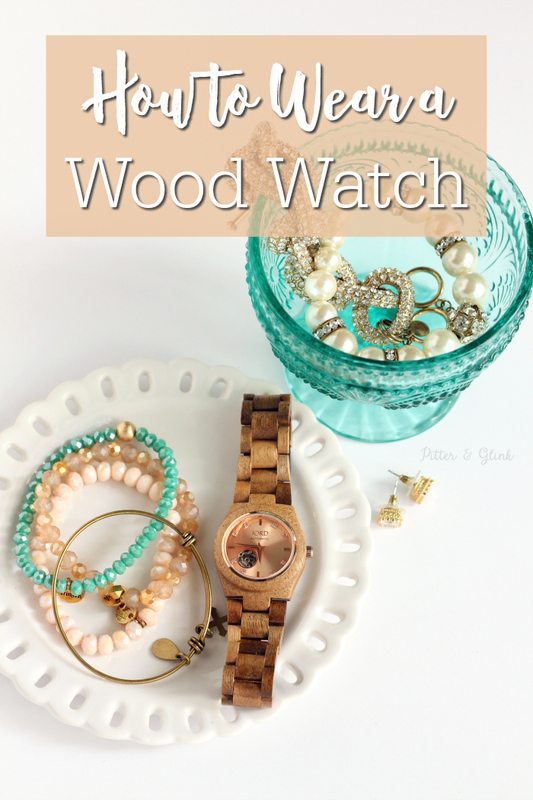 You can see in most of my photos that my white gold wedding band and engagement ring go well with the rose gold and wood watch, so don't be afraid to mix metals. No matter if you are feeling ultra feminine in a pretty dress or want to keep it casual in jeans and a tee, a watch from JORD Wood Watches is sure to enhance your outfit. And now that you're probably thinking about getting your own, I am so excited to share that the awesome people at JORD are hosting a contest where one lucky winner will receive a $100 e-gift code to the JORD site!!! But, y'all, that's not all! Wait for it... EVERYONE who enters the contest will receive a $20 e-gift code. How cool is that?!! The contest ends September 22nd. 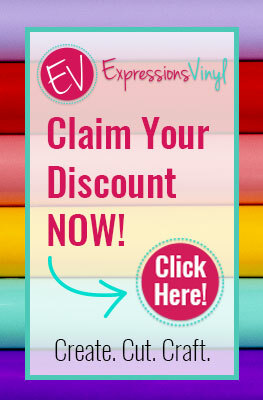 And remember, for simply entering to win, you'll be emailed a $20 e-gift code! This post was sponsored by JORD Wood Watches. I received product in exchange for this post, but as always, all opinions are 100% mine. Also, this post contains affiliate links. 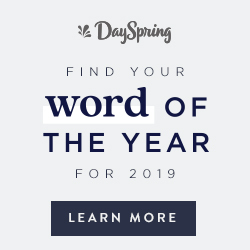 This means that if you choose to purchase something using one of my links, a small portion of the purchase price will go towards supporting my blog at no extra charge to you. Thanks! I love JORD watches. I've loved them since you first posted about both of Chad's watches! You look beautiful in all of your pictures. Gorgeous! And how about that lace maxi...love it too. This is a beautiful watch, wouldn't mind having one. 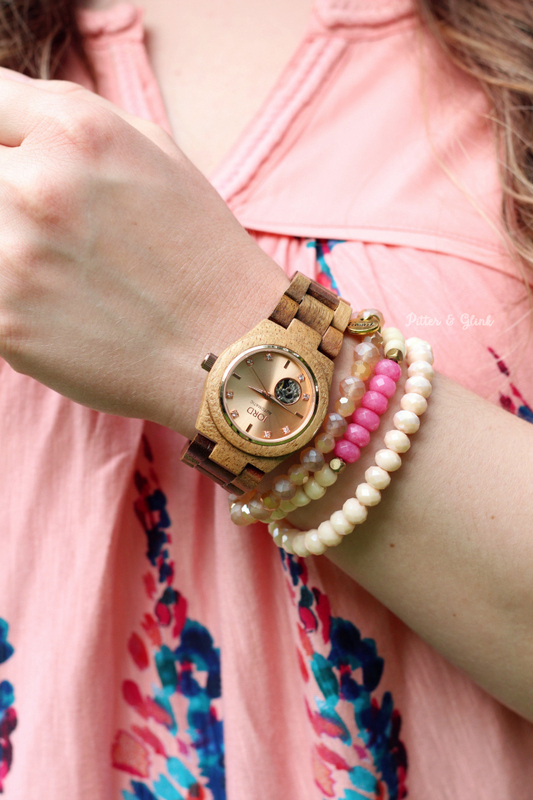 You look so very pretty in all the photos with your bracelets or without, just the watch. 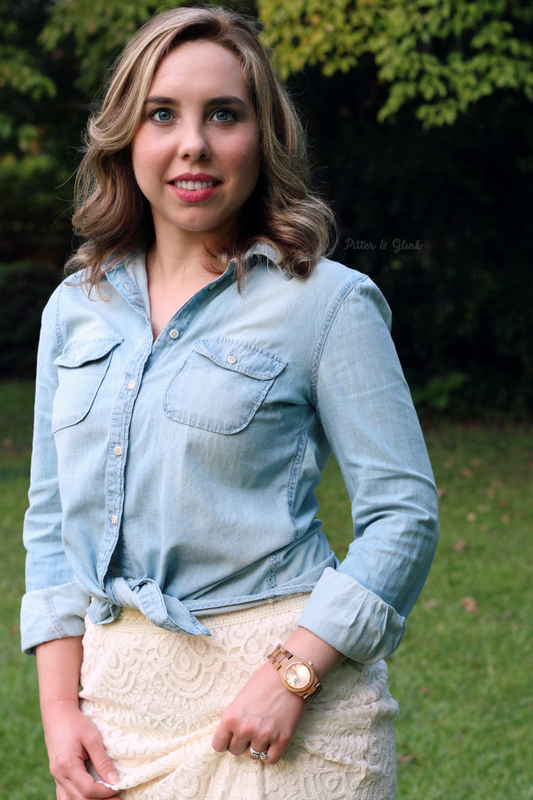 Love the chambray shirt with lace skirt, stylin' chick. Happy to have chance to win one. If don't win will be watching Herberger's to see if they get them in. Hubs might have to get his own or hope for a really nice gift, if he's a good boy, hmmmm.